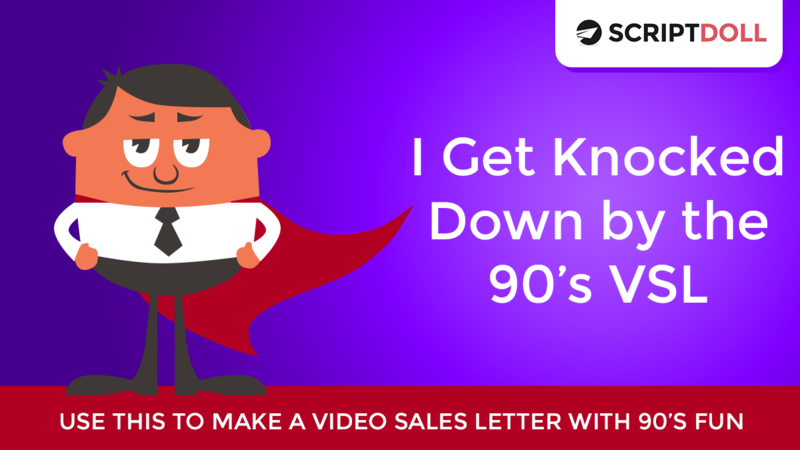 The “I Get Knocked Down By the 90’s” Video Sales Letter came to be because we were working on a new VSL for our sales page! Never stop testing! Watch the video for the full story. Want to see this VSL in action? It’s currently on our sales page.